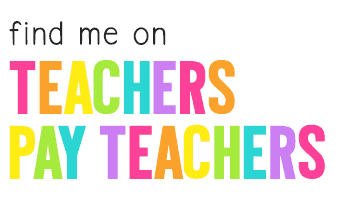 New retelling activities, retelling ideas, and retelling lesson plans are always something I am searching for. Retelling is a skill many of my students struggle with. It is such an essential comprehension skill so it’s important that we practice, practice, practice all the time! 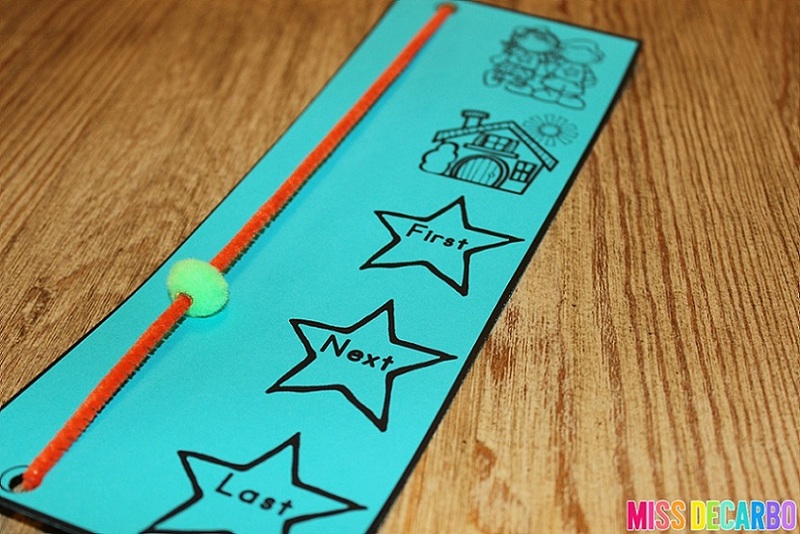 Teaching students how to retell a story can be fun, engaging, hands-on, and motivating! 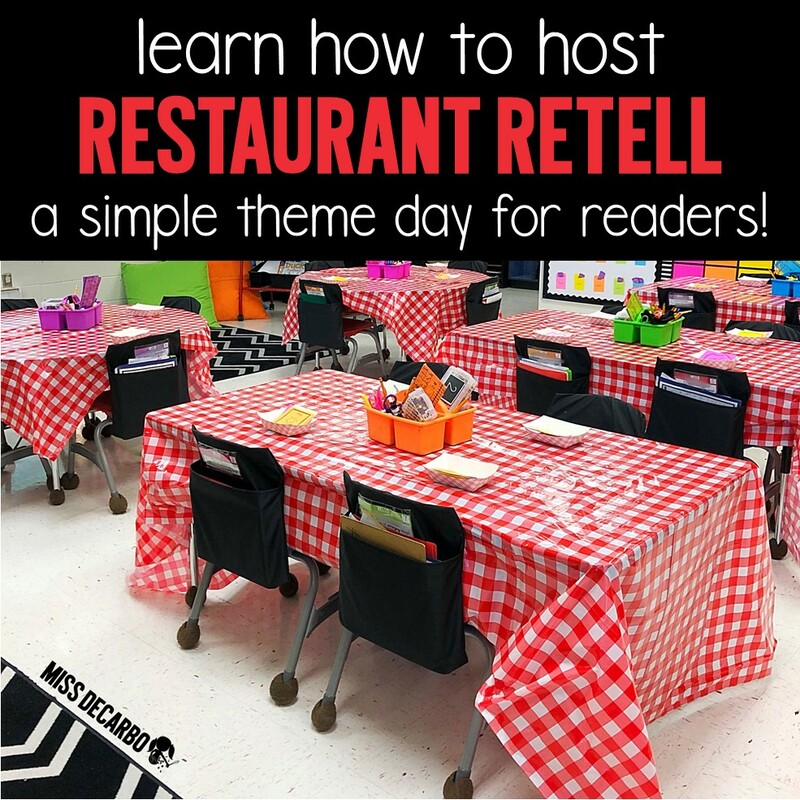 Today I want to share with you how I “flipped” my first-grade classroom into a themed environment that we called Restaurant Retell. We filled our afternoon with retelling activities, retelling lessons, and retelling practice galore! All of the retelling activities that we did centered around a restaurant theme. We practiced retelling as a whole group, with partners, and independently. Our Restaurant Retell theme day took place within an afternoon, but as I will show you, you can alter it to meet your own needs. 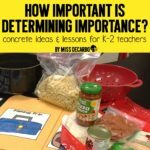 Let me walk you through everything we did so that you can recreate Restaurant Retell in your own classroom, too! The following blog post contains Amazon affiliate links. This just means my blog receives a small compensation if you purchase using these links, but don’t worry- there is absolutely no extra cost to you! 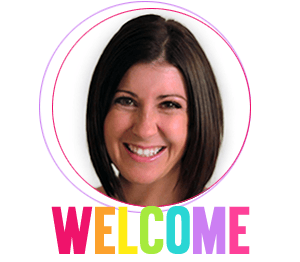 I hope you find the links helpful and convenient! Restaurant Retell “opened” when my students returned from lunch. 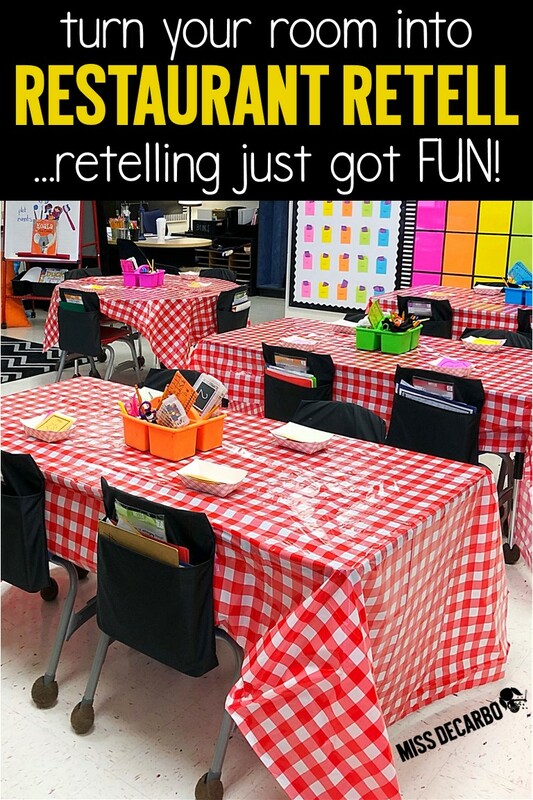 I placed red and white checkered tablecloths onto the tables and my small-group reading table. I have five tables plus a small group table in my classroom, so this pack of six tablecloths on Amazon was perfect. If you have desks, you could cut the into small squares or push the desks together to create tables for the day. 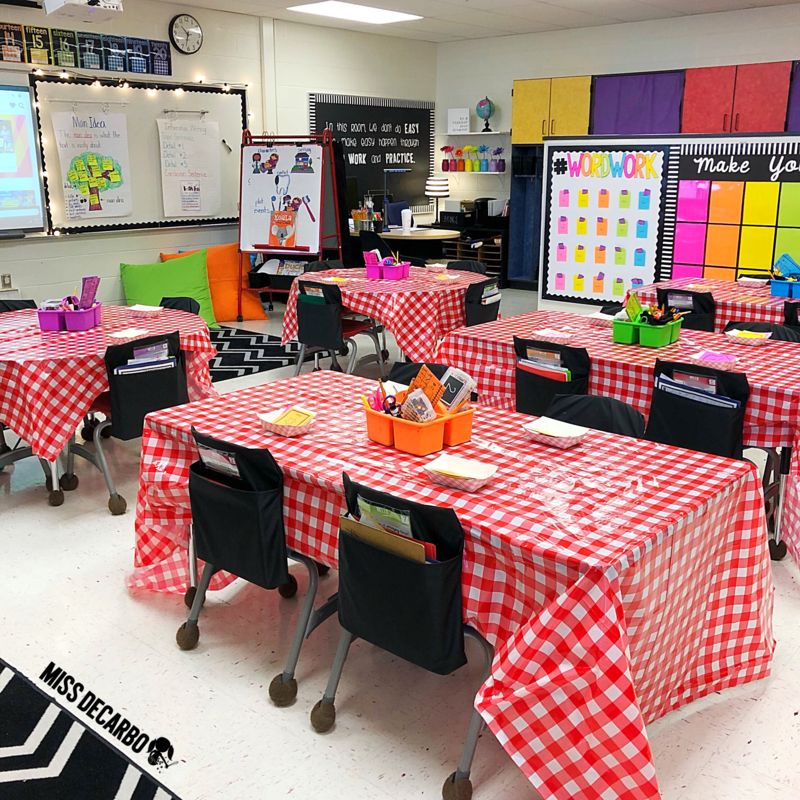 As a full-time teacher and a mom, I don’t realistically have the time to do huge and elaborate classroom transformations, but what I DO know is that your students will get instantly excited about even the smallest change, such as tablecloths! 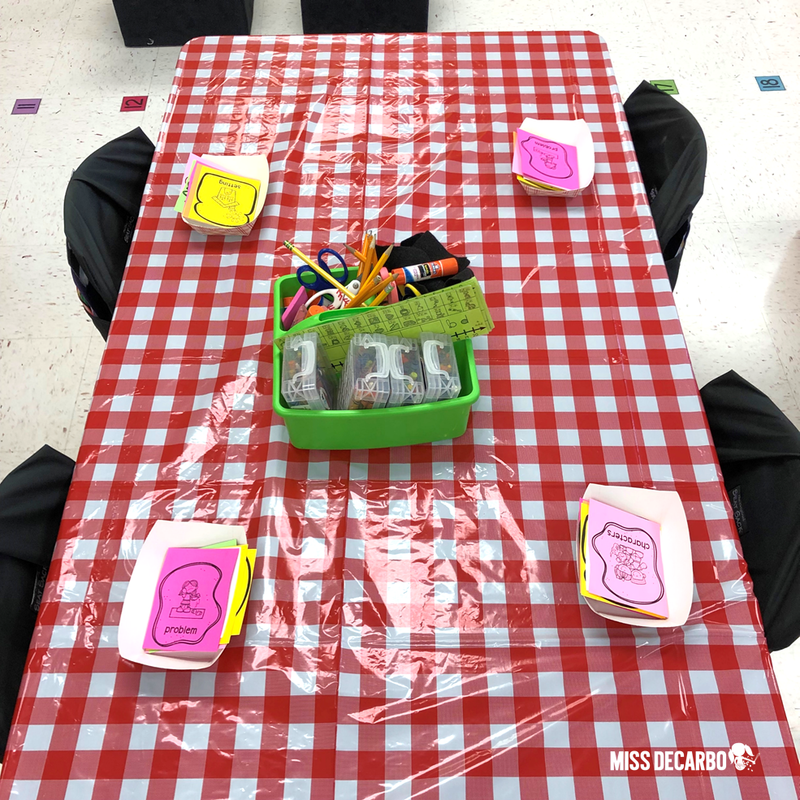 I also placed our first retelling activity at each student spot- a retelling sandwich craftivity that would be a main reading tool for our afternoon. This retelling sandwich craftivity has individual sandwich “ingredients” such as a piece of bread for the setting, a piece of deli meat for the characters and the problem, and additional ingredient pieces such as lettuce, mayo, cheese, and another slice of bread for the events in the story: First, Next, Then, and In the End. This retelling sandwich served as a visual organizer for my students’ thoughts as they retold the stories we read throughout the day. It’s included in my Restaurant Retell Mini-Pack. I printed the pieces of the retelling sandwich on colored cardstock, but you could certainly just print them on white paper and allow the students to color them. When the students came into our “restaurant,” they cut out the ingredient pieces. I had placed the pieces into disposable food trays that I found here. They came in a pack of 100, so I can use them for the next four years! 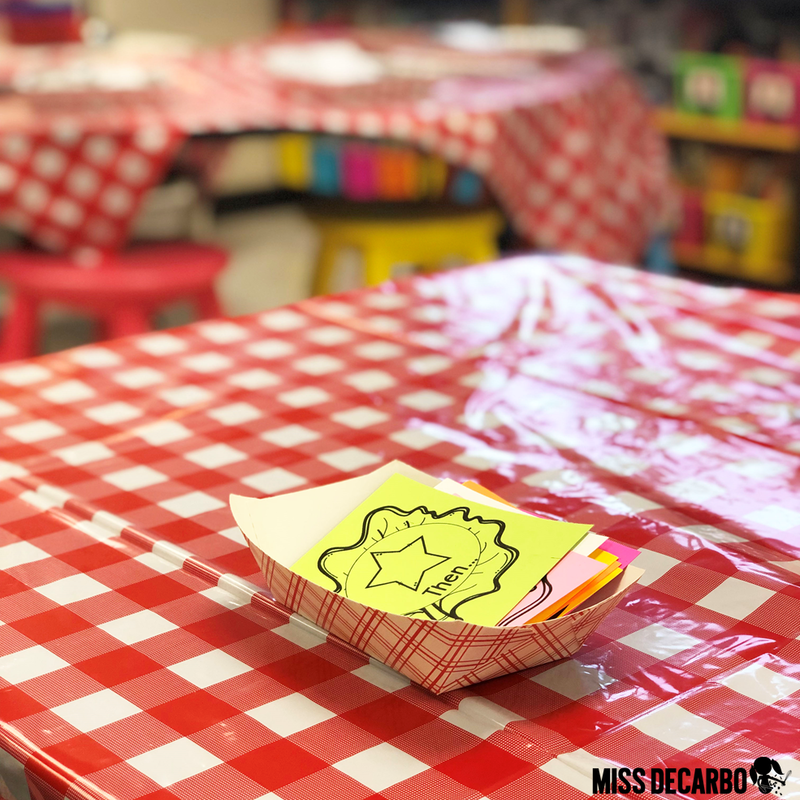 These cute little food trays added to our theme and the students thought they were fantastic! After the students finished cutting out the ingredient pieces for their retelling sandwiches, we gathered at the carpet for a whole-group read aloud. I chose the book A New Coat for Anna by Harriet Ziefert because we were currently learning about life long ago. You can use any picture book that has a solid story plot to it! You could even take this time to use a wordless book such as Pancakes for Breakfast so that your students have to fully process and orally state the story as they read. As I read the book to my students, I stopped after each main part and we retold what had happened so far. For the first couple of events, I had them listen as I modeled my own thinking and retelling aloud. This repetitive act of reading a couple of pages and then processing everything we’ve read so far really helped my struggling students. 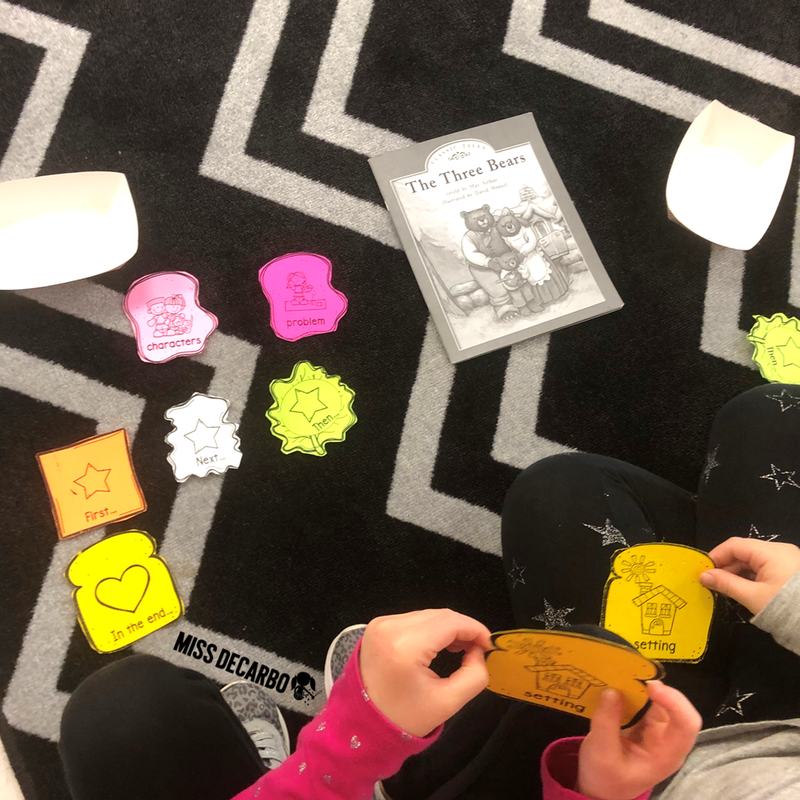 We returned to our desks and used our retelling sandwiches to retell the book again, by laying down each ingredient piece as we retold the events. When we were finished layering our retelling ingredients, we had created a 3D sandwich! The kids LOVED this! I even had them practice retelling the book again with a partner so that they really understood how to use the craft as a reading tool. Next, I hosted a Book Buffet for my students! 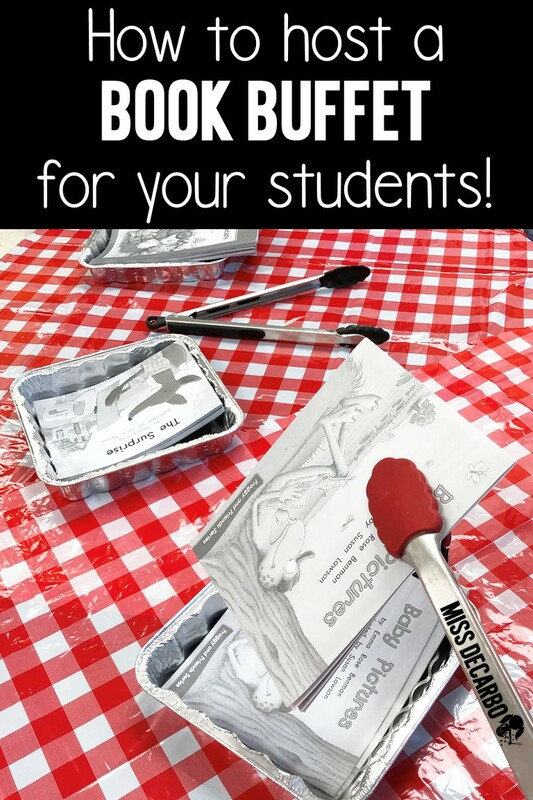 I placed several titles of leveled books (you can use any books that you’d like your students to read or reread) into disposable foil food trays. (I found a pack of ten trays here, or they are also available at your local grocery store.) The trays of books were arranged in a row across my guided reading table. Next, I placed a few salad tongs from my own kitchen on the table, too. The students found a partner and they lined up with their partner in the buffet line. Together, they went through the book buffet line and literally “picked” out a book from the foil trays that they wanted to read and practice retelling together. They had SO much fun and it was really simple, too! Each partner group found a cozy place in the room and read the book together. 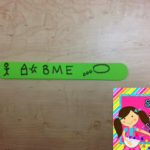 (You could also have students do this independently.) They brought their book with them and their retelling sandwiches. After they read, they used their retelling sandwiches to retell all of the important details and events of the story. Then, they headed back to a table and collected a Restaurant Retell Graphic Organizer. 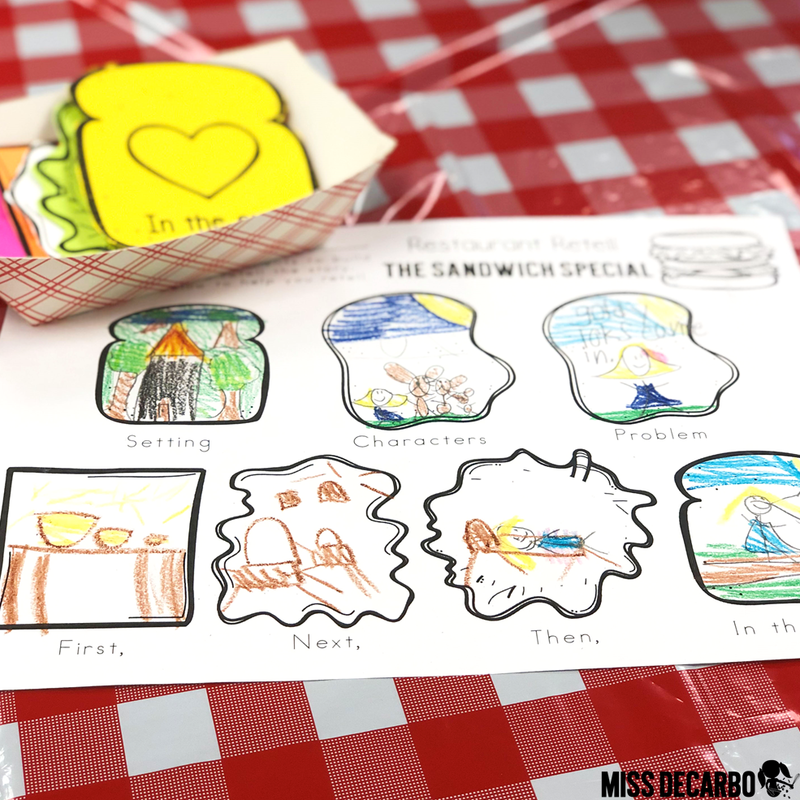 The graphic organizer coordinates with the retelling sandwich craftivity. Each student completed their own graphic organizer, but the students worked with their partners to complete it. This was yet another way for my students to practice verbally retelling the story. It also challenged them to show their retelling through illustrations. In the Restaurant Retell Mini-Pack, I’ve included several differentiated graphic organizers that include various writing lines, too. We kept the fun going for our retelling activities at the small-group table, too! 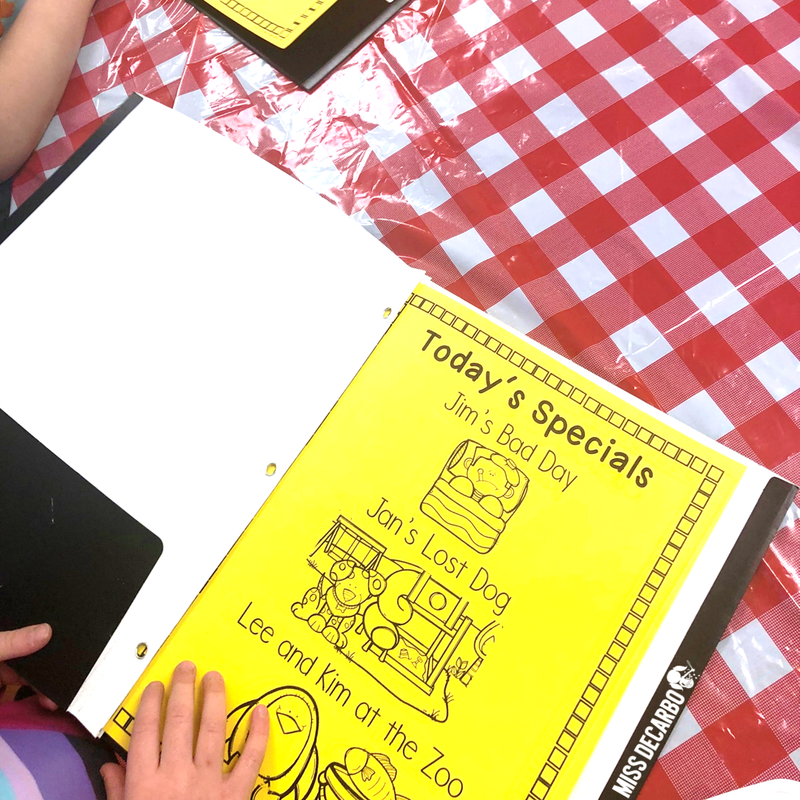 When each of my reading groups came to the small-group table, I gave each child a Restaurant Retell menu. They opened it up and found our “Daily Specials” for the day. I put on a big act and told students I would return to their table in a couple of minutes to take their “order.” I invited students to look over the menu and decide which of the three passages they wanted to read. They were giggling up a storm and SO engaged! After I circulated the room, I took each child’s order. (Other students were engaged in their Daily 5 choices at this time.) After he or she placed his or her order by telling me the title of the passage he or she wanted to read, I handed the child the corresponding passage. Once again, I made it silly by saying things like, “Excellent choice! That’s a very popular passage this week,” or, “Be careful with this passage! The plate is hot!” Some of my students even pretended to blow on the paper before they started reading! It was ADORABLE! First, the students read the retelling passage. Then they used crayons to go back into the story and highlight the important events and details. They did this by completing the three “tasks” that were listed under the categories of: Appetizer, Side, and Dessert. In the Appetizer section, students had to highlight the setting and the characters in the story. For the Side, students had to highlight the problem and three important details or events that happened next. For the Dessert section, students had to highlight what happened at the end of the story with an orange crayon. After they highlighted the text, they used the pictures at the bottom to practice verbally retelling. It was a HIT! In the Restaurant Retell Mini-Pack that is in my shop, I wrote each of the three stories three times. 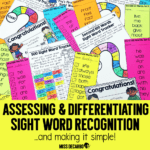 So, each story is differentiated three times in an “easy, medium, and advanced” level. 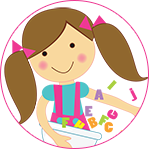 You can choose the level that works best for your group or groups of students. I included several other resources in the mini-pack that I did not mention in the above post. 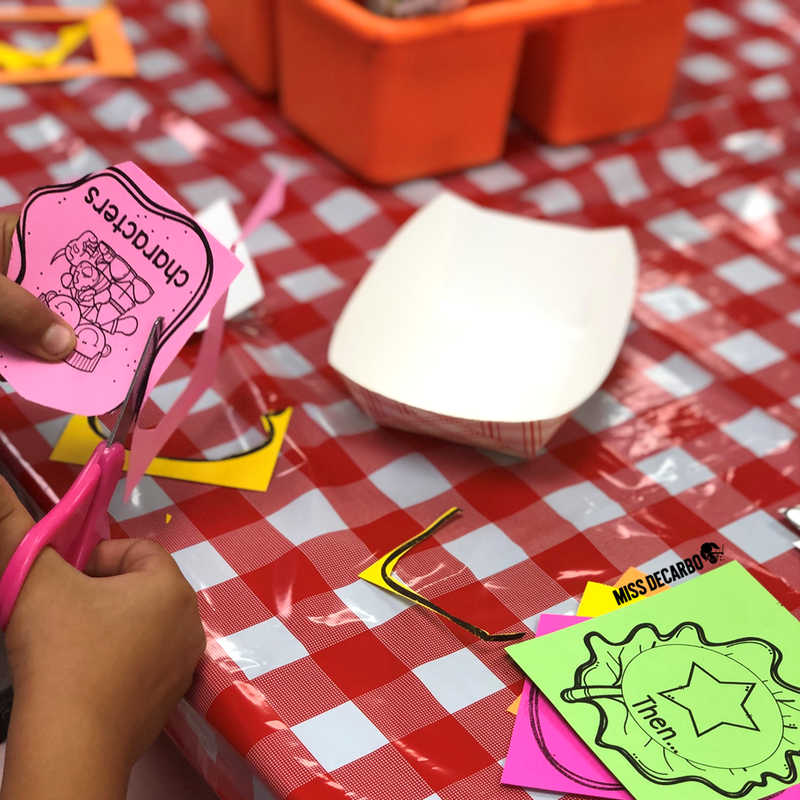 Bookmarks, “just-print” craftivity cards, additional graphic organizers, pages of ideas and instructions, a material list, and my complete set of lesson plans for the way I used the Restaurant Retell activities are also included in the pack. 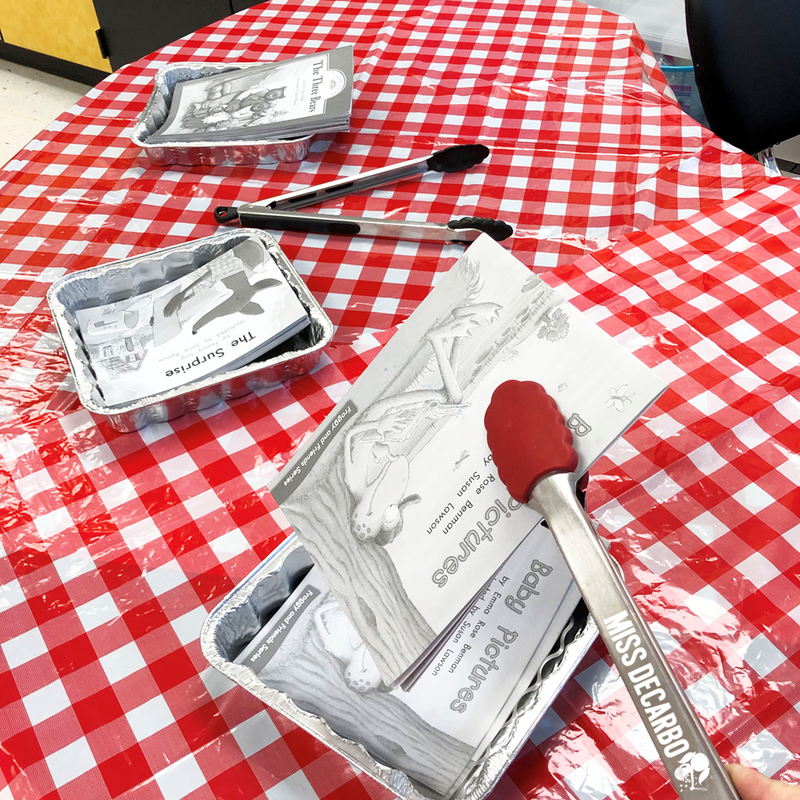 In addition to the retelling activities we used for Restaurant Retell, we also used my Retelling Sliders throughout the week that we held our Restaurant Retell theme day. Students also used my Read and Retell Intervention partner passages during small-groups and during Read to Someone. These resources, combined with our theme day, really boosted the retelling skills of my readers! 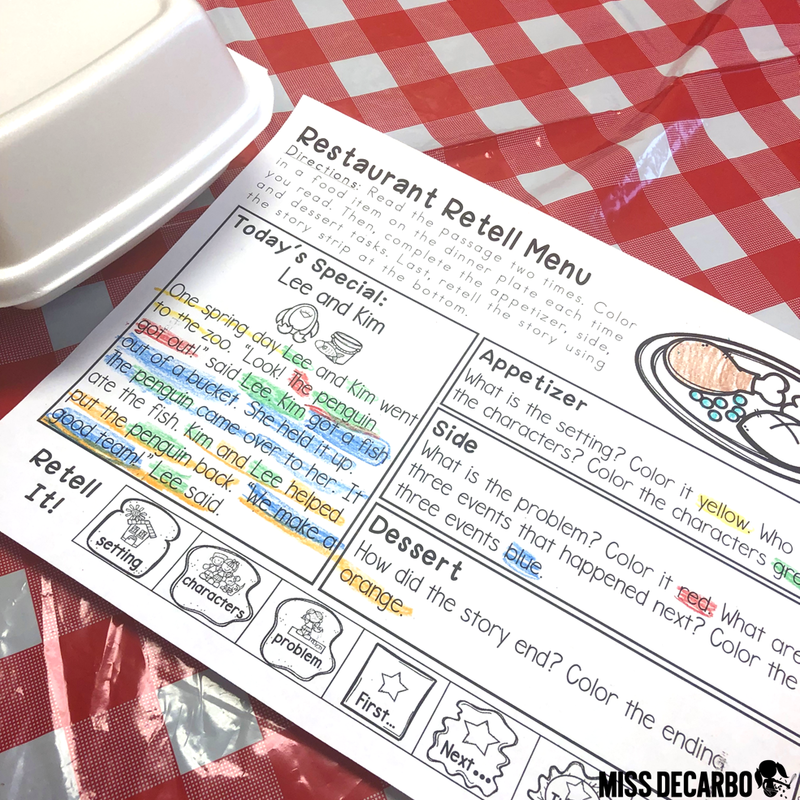 I hope you enjoyed reading this post about our Restaurant Retell day! It was so much fun and I enjoyed using it with my students! 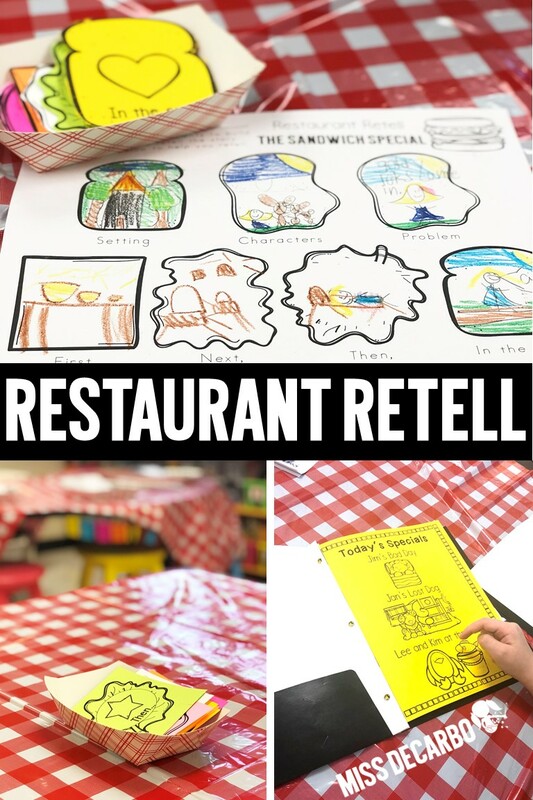 You can find the full pack of resources for Restaurant Retell by clicking here. 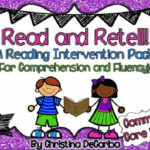 You can also read more about retelling activities, lesson plans, and intervention for students in another retelling blog post that I wrote here titled, Three Ideas to Increase Retelling Skills. 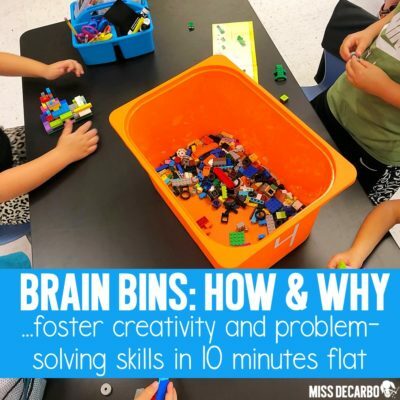 Feel free to pin the images below to your Pinterest board in order to refer back to this blog post at a later time, or, pin the images to share these ideas and blog post with your colleagues! Thank you so much for joining me as I shared the “Grand Opening” of Restaurant Retell with you! Happy Retelling!